• Knightdale Environmental Education Park which is certified as Backyard Habitat by the National Wildlife Federation. • Knightdale Station Park which incorporates a eye-catching playground, over 2 miles of paved walking trails, an amphitheater and athletic fields to ensure your utmost satisfaction. • Pope’s Strawberry Farm where you get to pick your own strawberries, take some juicy ones back home to your loved ones, among other goodies. It is also blessed with major shopping centers which makes it convenient to run errands and enjoy time with loved ones. 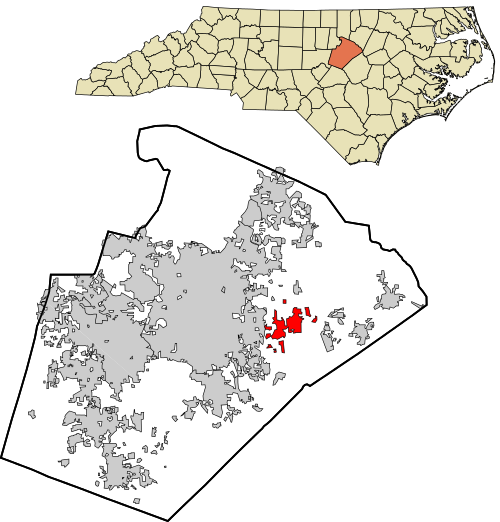 It is known for its infrastructures, Research Triangle Park, convenience to Raleigh and a small town lifestyle. Furthermore, there are numerous excellent schools which residents can attend within the prestigious Wake County Public School System. So you have great schools, welcoming culture, several attractions, fun spots and many more. Just everything you need to help you set up your business or settle down and get going!